They’re here! 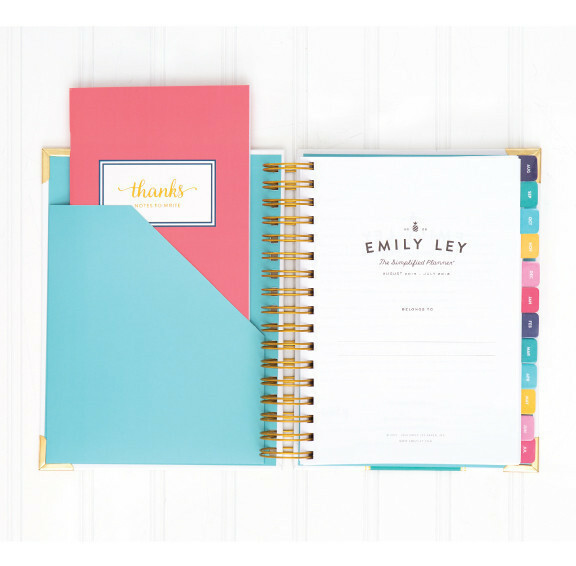 New Emily Ley 2016 Simplified Planners have arrived at Sweet Paper. Stop by our store or order online today! 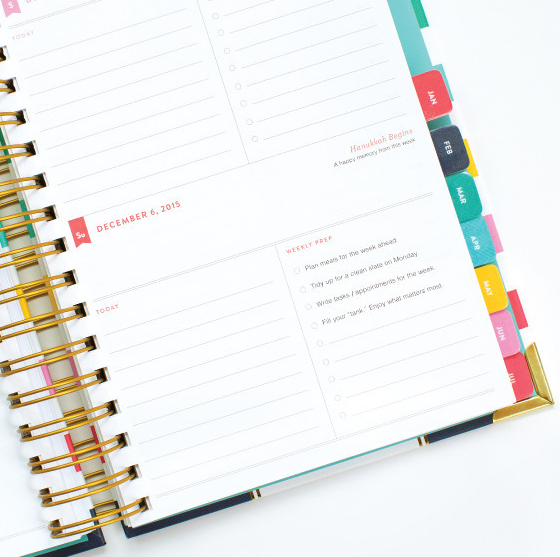 Whether you prefer the daily or weekly edition, the Simplified Planner is the perfect way to keep your days organized. 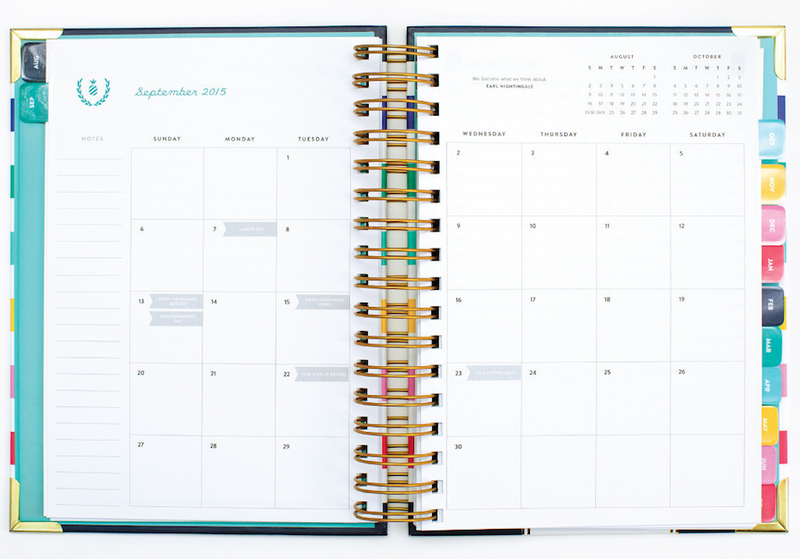 The Simplified Planners have sturdy, gold wire-o binding and durable, hard covers with gold foil accents. The Daily Planner (Jan – Dec 2016) has four simple spaces per day: Schedule, To-Do, Notes and Dinner. With the Weekly Planner (Aug 2015 – Dec 2016), enjoy a one week view per two-page-spread. Both editions feature monthly calendar views, a full size pocket on the inside cover, and inspirational quotes throughout to keep you motivated all year! 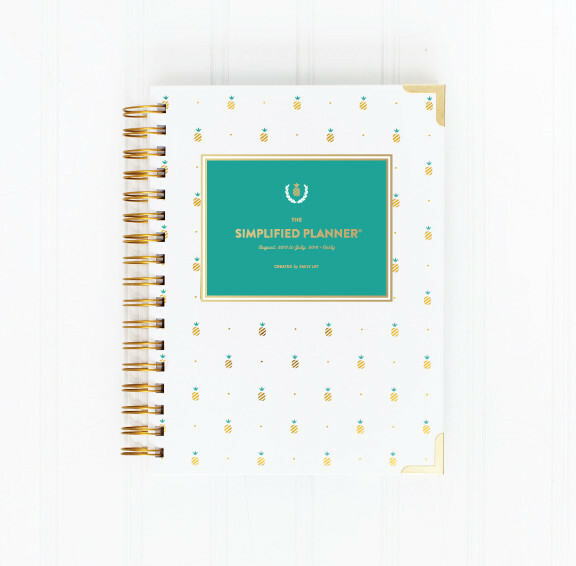 Be sure to get your 2016 Emily Ley Simplified Planner while supplies last!